The Adventure of a life time for your Gear VR! 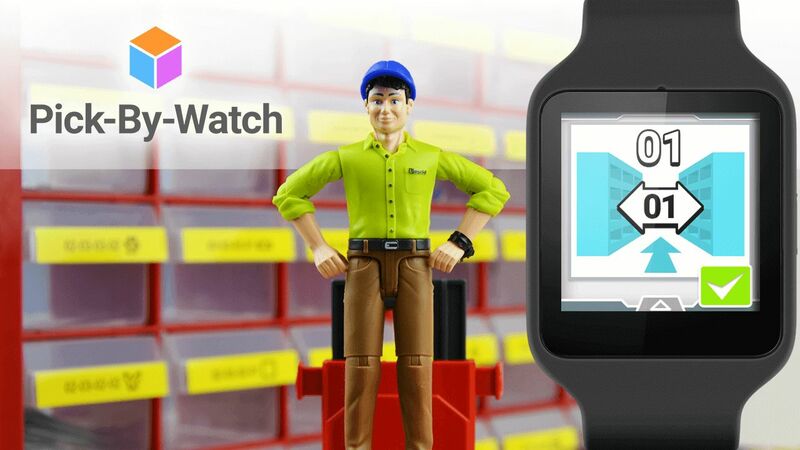 Are you ready to take game immersion to the next level? Because Hidden Temple – VR Adventure is available for for Samsung Gear VR and has since received a lot of praise for the great atmosphere, detailed graphics and deep stereoscopy. 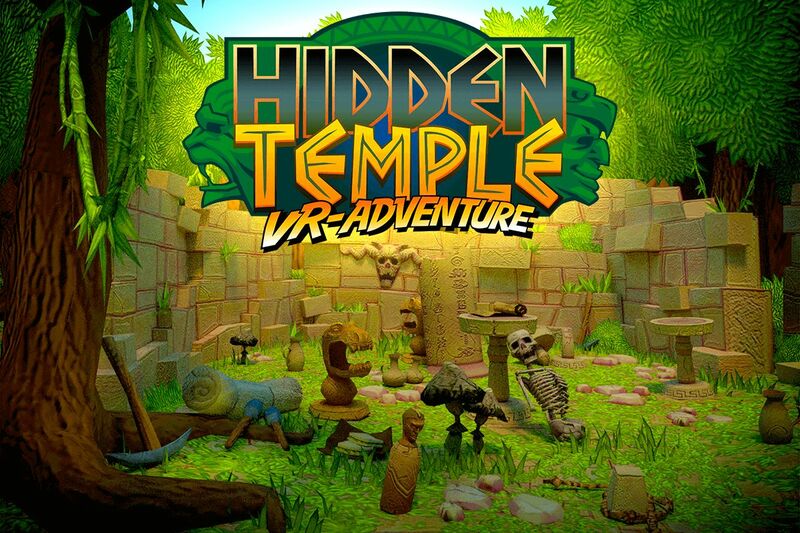 Hidden Temple – VR Adventure is a classic point-and-click adventure where you have to collect and combine items in order to solve tricky riddles and discover secret chambers. You can explore the corridors of the temple through your motions alone as the fantastic full 360° view places you right in the middle of the adventure. Will you find the hidden treasure of jewels and gold? Grab your survival kit and your mosquito spray, because YOU are center piece of a thrilling virtual reality adventure! Ever wanted to be a treasure hunter in midst of the deepest jungle? Alone, in search of adventure, mystery and riches? Here is your chance! Examine intricate wallcarvings, find priceless relics and escape from an ancient temple before it becomes your tomb! You can explore the corridors of the temple through your motions alone as the fantastic full 360° view places you right in the middle of the adventure! The secrets of the Hidden Temple are all around you, Will you find the hidden treasure of jewels and gold? What was that sound behind you? The complete 3D positional sounds add an extra layer of immersion to this exciting VR Experience! Hunt for the mythic temple treasure ! Experience the Adventure on YOUR device! Don’t have a Gear VR yet? You can also download Hidden Temple – VR Adventure on the App Store or Google Play! Hidden Temple – VR Adventure can be played on all types of devices using the 360° view, however the use of VR-headsets such as the Samsung Gear VR or Google Cardboard is recommended for the best experience.